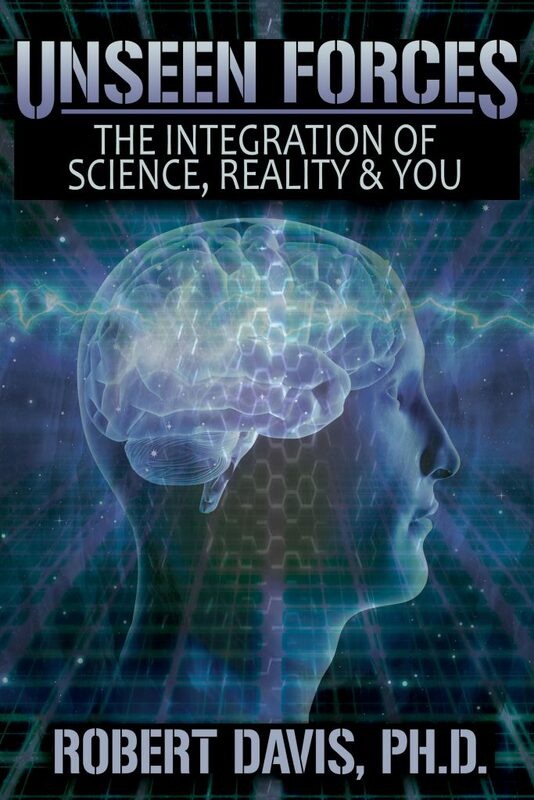 Neuroscientist Robert Davis’s groundbreaking book is now available on Amazon and through Ingram. Are people seeing a different world, or are they seeing this world differently? Does existing evidence provide clues to perceived encounters with an unseen realm and its inhabitants that seem to permanently transform the personal and philosophical viewpoints of millions who experience them? But don’t waste your time waiting for science to find answers to explain many of life’s most perplexing experiences. This book, written by an unbiased futuristic thinker, may very well provide the answers and wake you up to the significance of them all. Dr. Davis bridges the gap between science and spirituality through an objective, evidence-based analysis of experimental research and theories. He successfully accomplishes this objective by integrating scientific studies and theories with personal accounts of spiritual awakening and the peak experience. Such accounts, combined with concepts of the mind-brain connection, consciousness, psychology, neuroscience, quantum physics, extrasensory perception, and near-death and out-of-body experiences, among others, will help you develop a more informed perspective of the many controversial issues of our time – the meaning of life, reality, and YOU. The answers may be found in this book, and most importantly, within YOU. Dr. Robert Davis is an internationally recognized scientist in his field. He graduated with a Ph.D. in Sensory Neuroscience from the Ohio State University and served as a professor at the State University of New York for over 30 years. Davis has published over sixty articles in scholarly journals, lectured at numerous national and international conferences, and was awarded major grants by scientific organizations to fund research in the neurosciences. He is the author of two popular books: The UFO Phenomenon: Should I Believe? and Life after Death: An Analysis of the Evidence. He has discussed his work at conferences throughout the world and has appeared on many podcast and radio shows. His website is: Bobdavisspeaks.com.